"With smartphones and social media, it’s never been easier to share snapshots of your life with friends and family – and sometimes, total strangers. Don’t let the scare stories put you off – with a just few steps, you can still upload and tag your snaps whilst being in control of who can see what. 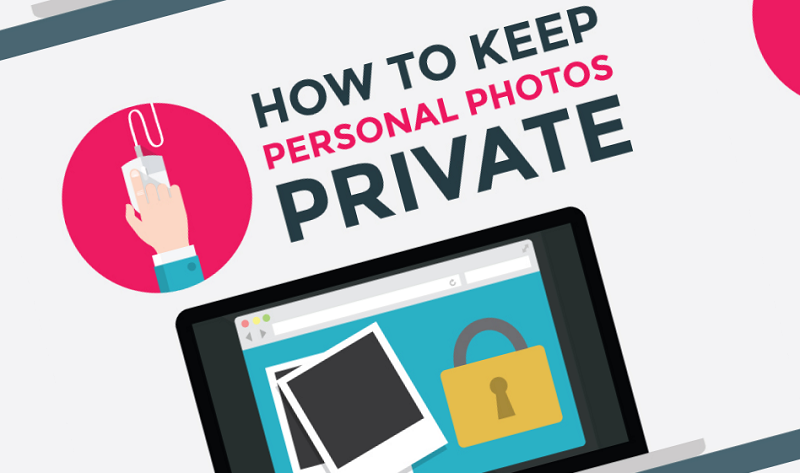 Follow the guide below, and you’ll be able to keep sharing while still safeguarding your privacy."